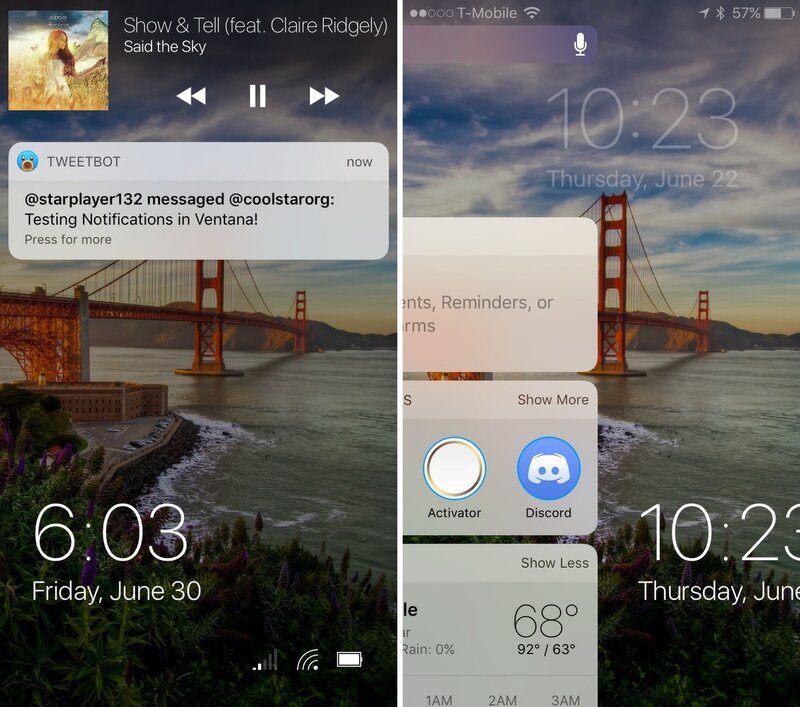 If you like how the Windows 10 Lock screen looks and feels, then you’ll probably enjoy using a jailbreak tweak called Ventana by iOS developers CoolStar and Jeremy Goulet. 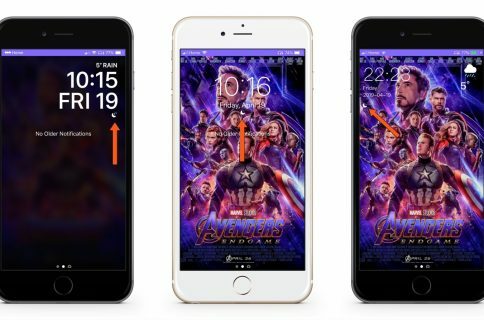 This tweak redesigns your iPhone or iPad’s Lock screen to make interface elements appear more as they would on a Windows 10 device. 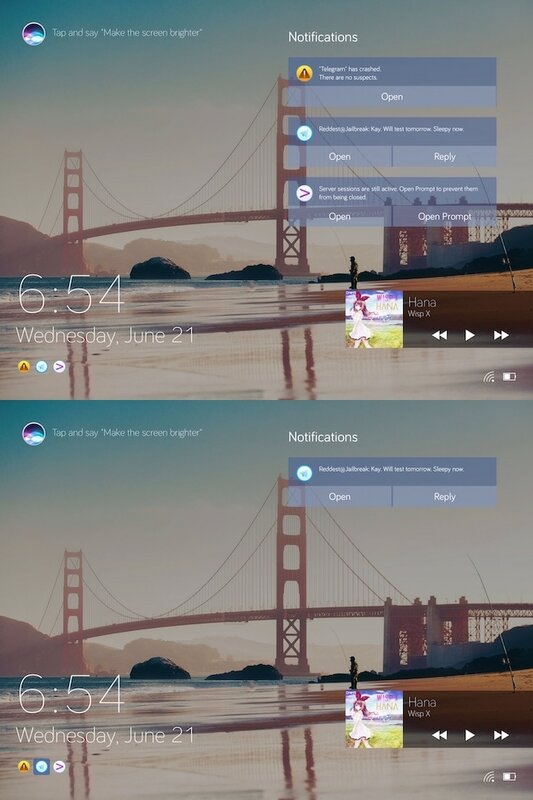 Right out of the box, Ventana themes the Now Playing interface, any incoming notification banners you might have waiting for your attention, and the date and time display. 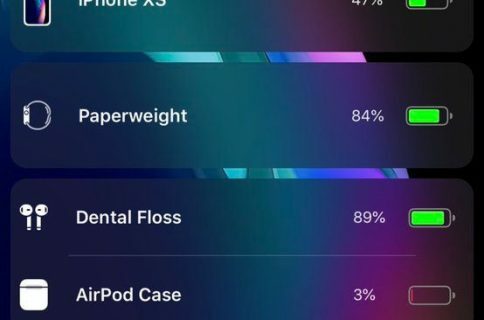 Ventana also provides you with a Siri shortcut akin to the Cortana shortcut that you might find on Windows 10. Your mileage may vary, but I think Ventana looks and feels better on the iPad than it does on the iPhone. The additional space makes more room for UI elements and reduces the clutter. – Slide up to unlock! 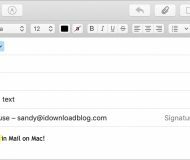 – Support for using native notifications and notification tweaks on iOS 10 and higher! Overall, Ventana seems like a wicked-cool jailbreak tweak for large-screened iOS devices; assuming you can use it. 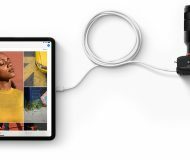 Unfortunately, we’re ethically required to draw attention to a rather disappointing caveat: Ventana is only officially supported on the Electra jailbreak and is not designed to work with the unc0ver jailbreak. The verbiage used in the tweak’s description insinuates that support for the unc0ver jailbreak is coming soon, but there’s no guarantee that this will change. Given the circumstances, we can’t help but admit our frustration with the situation since most tweaks work universally across both (or all) jailbreaks. 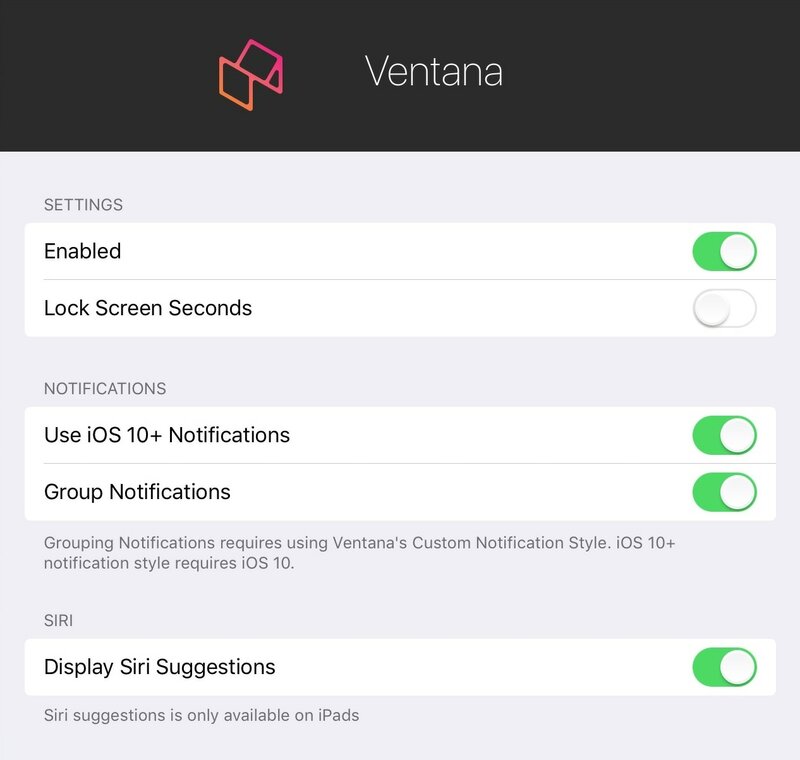 If you meet the requirements to use Ventana, however, then you might want to give it a try. 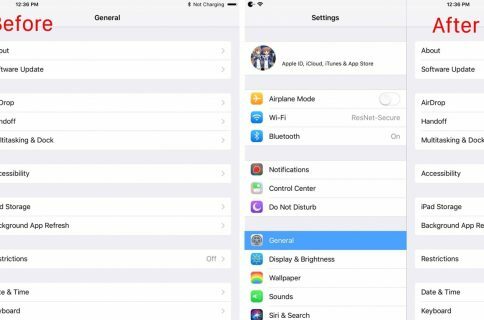 The tweak is available for $1.99 from the Chariz repository and supports jailbroken iOS 10 devices and jailbroken iOS 11 devices using Electra. What are your thoughts about Ventana and the curious compatibility circumstances? Discuss in the comments section below.